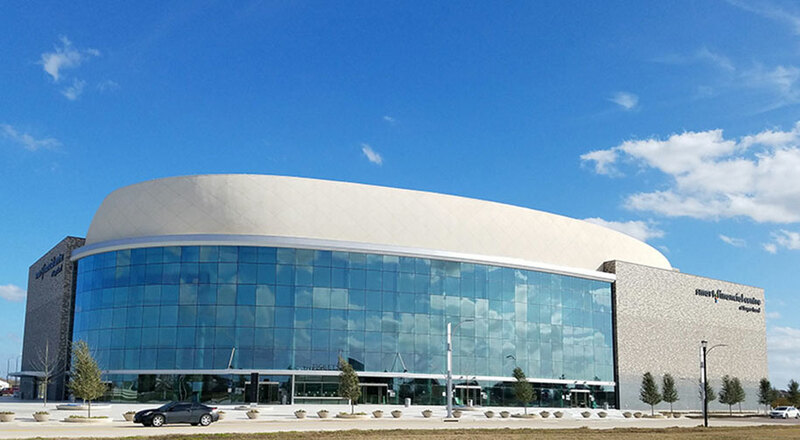 The City of Sugar Land developed one of region’s most exciting performing arts and event centers. 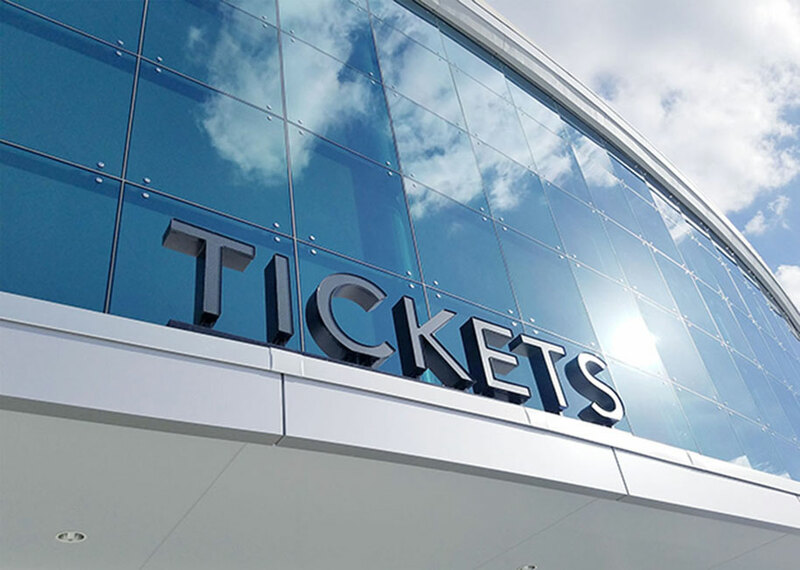 Since opening in fall of 2016, the new $84 million, 200,000 square foot, Smart Financial Center at Sugar Land plans to host over 100 performances a year, ranging from church assemblies to rock shows. 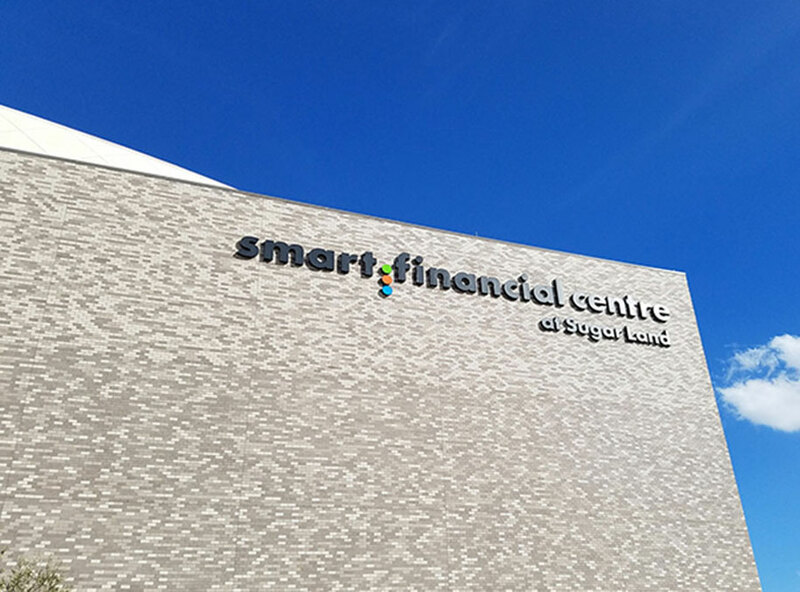 The Smart Financial Centre is a state-of-the-art facility, with a flexible seating capacity of up to 6,300 seats. 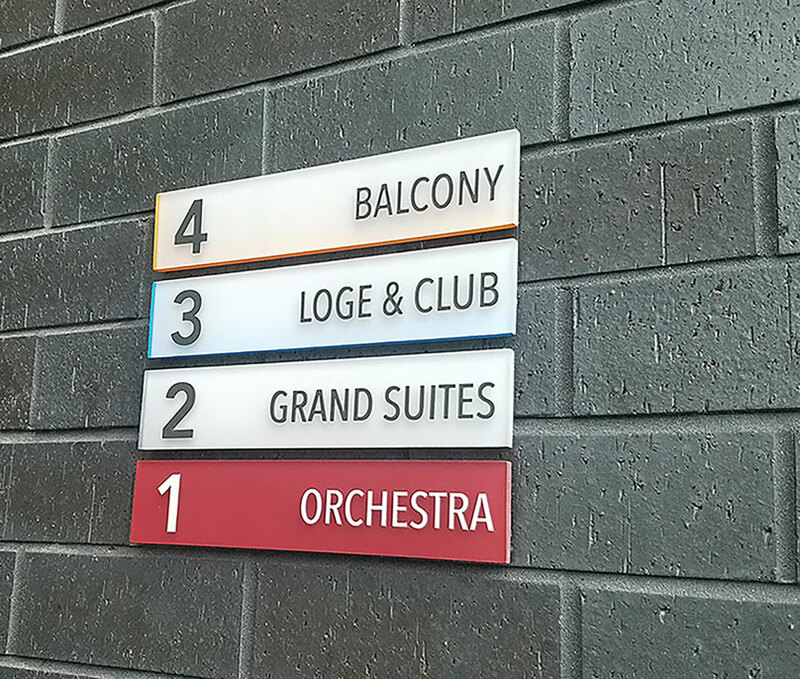 D|G worked with the design team, led by Washington DC-based architecture firm of Martinez & Johnson, to develop an exterior and interior signage program that addressed both the theater spaces and the administrative functional areas including offices and conference rooms, as well as the back-of-the-house spaces for the performing arts functions and other operational areas such as the loading dock, security and maintenance. 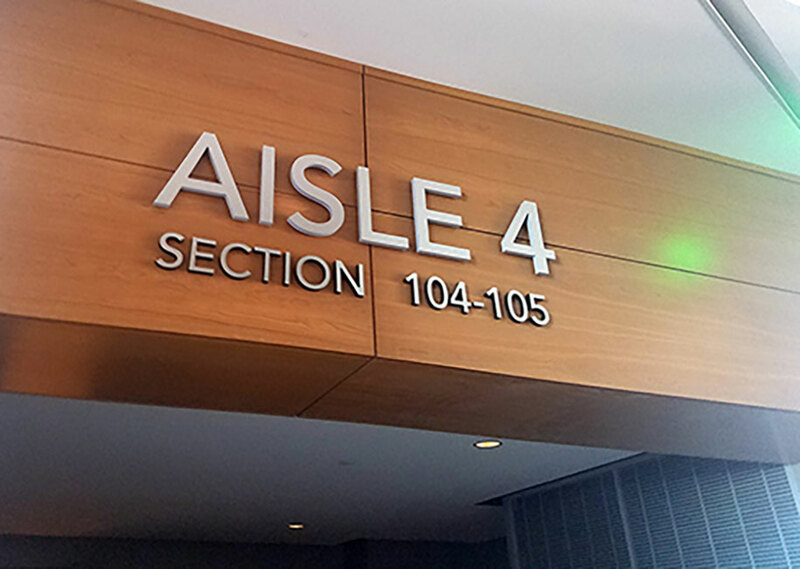 Exterior directional and wayfinding signage was also developed including the naming rights identification and surface parking areas.